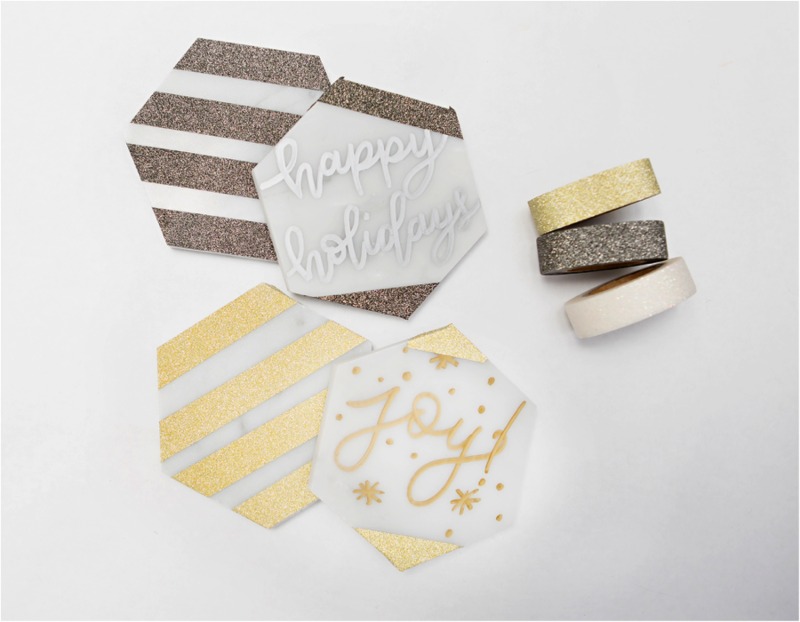 Tiz’ the season to roll up your sleeves and get a little crafty. 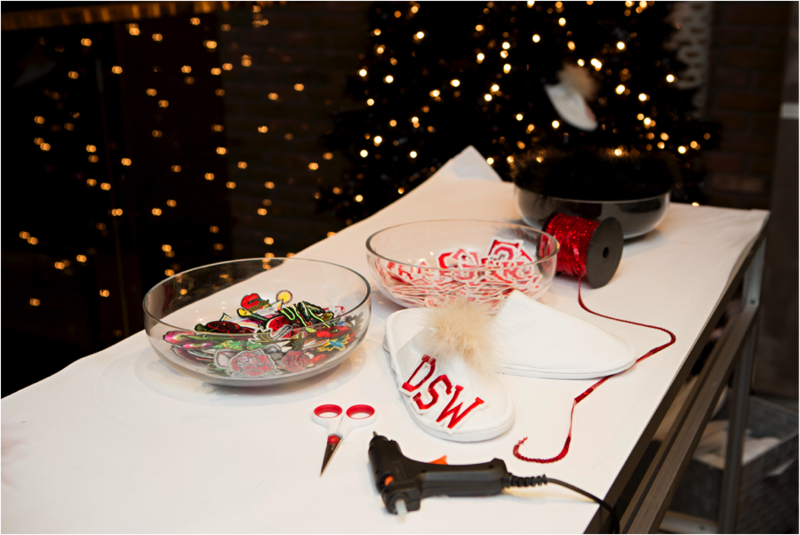 This holiday we teamed up with our friends at DSW Designer Shoe Warehouse, who have inspired us to embrace the idea that there is “No wrong way to holiday”! What does that mean? It means that YOU DO YOU! 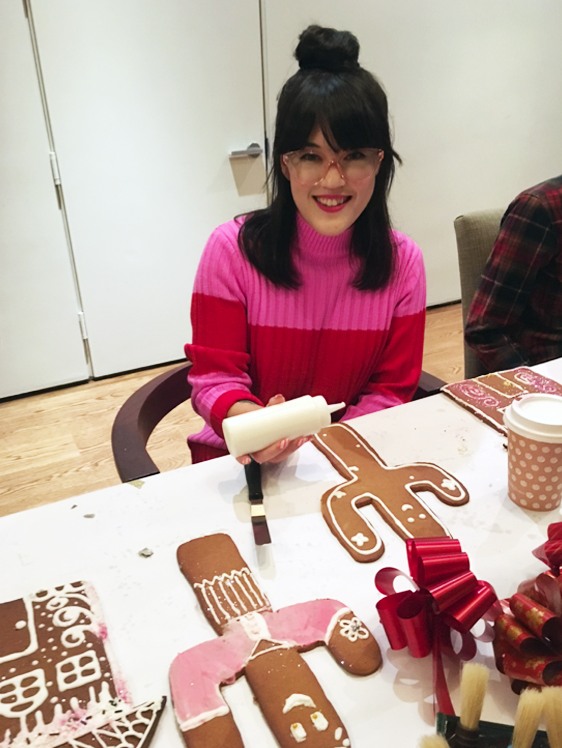 Celebrate your traditions while starting fresh ones with friends and family, and that is exactly what we did in NYC this past week. 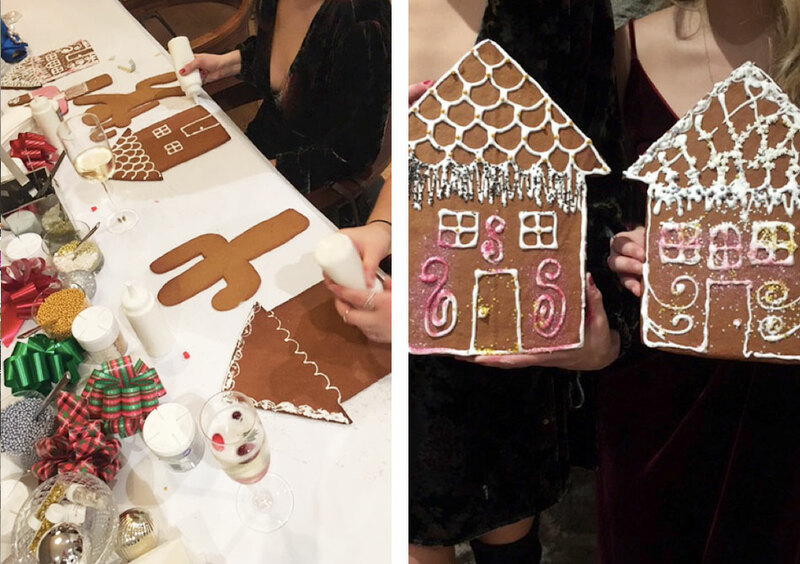 Since it’s all about staying cozy, what better way to kick things off then to invite an amazing group of girls over to our decadent holiday townhouse where we DIY’ed slippers, decorated cookies, and personalized coasters. The quirky slippers were a massive hit! 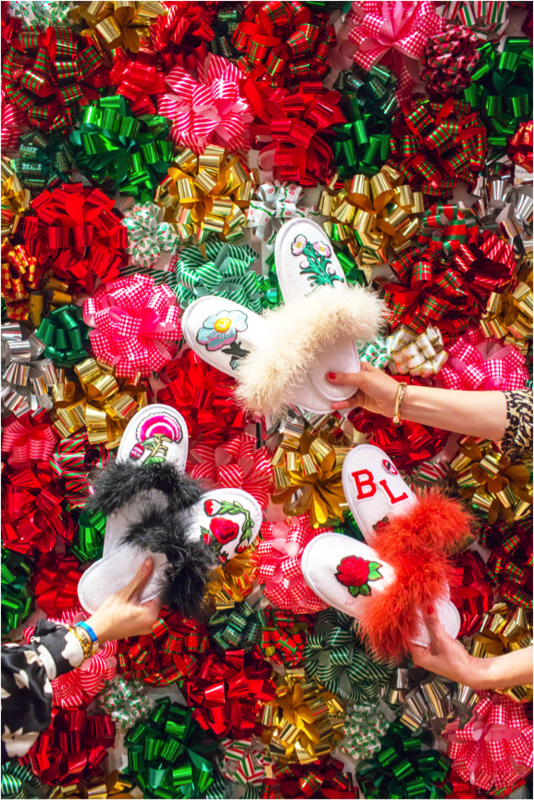 Guests got creative with varsity letter and ornate patches on the tops of their slippers. Oh, and the feather trim was a hit! Never underestimate the power of a glue gun and an iron. Every pair was different and special (just like holiday traditions)! 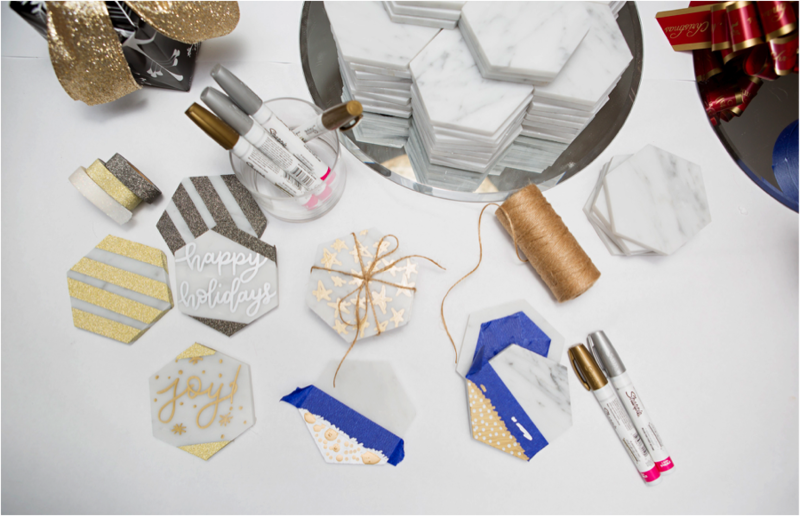 In between festive cocktails and yummy bites, guests personalized sets of marble coasters to take home as gifts. The coasters were made from actual marble tiles. 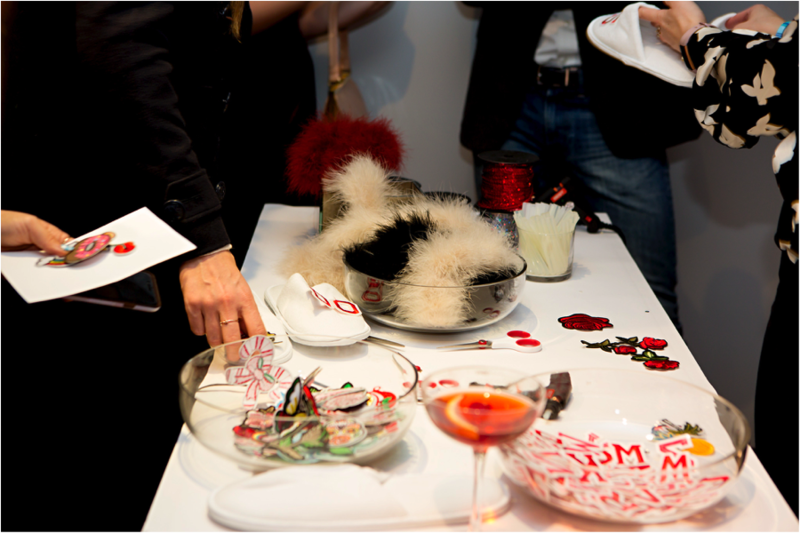 To embellish, guests used metallic accents such as Sharpie paint pens, and glitter washi tape. 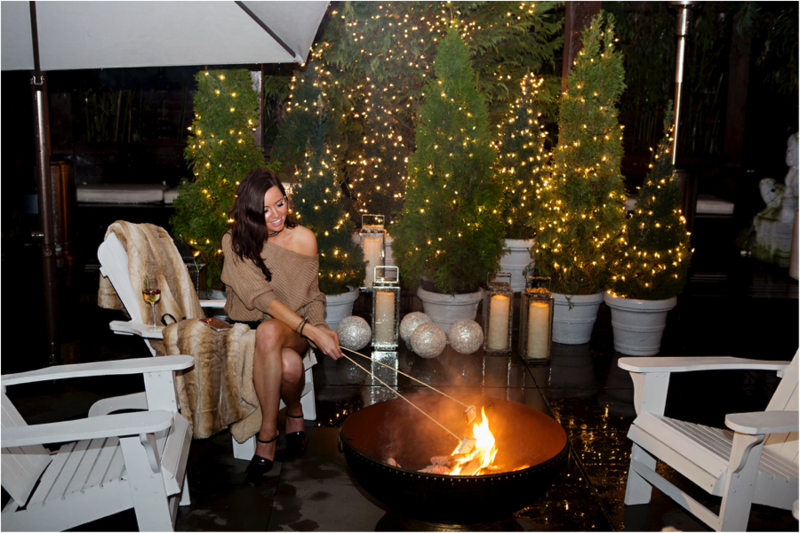 Everywhere you turned, people were finding ways to indulge in the holiday spirit. From roasting marshmallows, making s’mores, to popping over to our bow wall for selfies and pics… every moment was filled with creativity and self-expression. 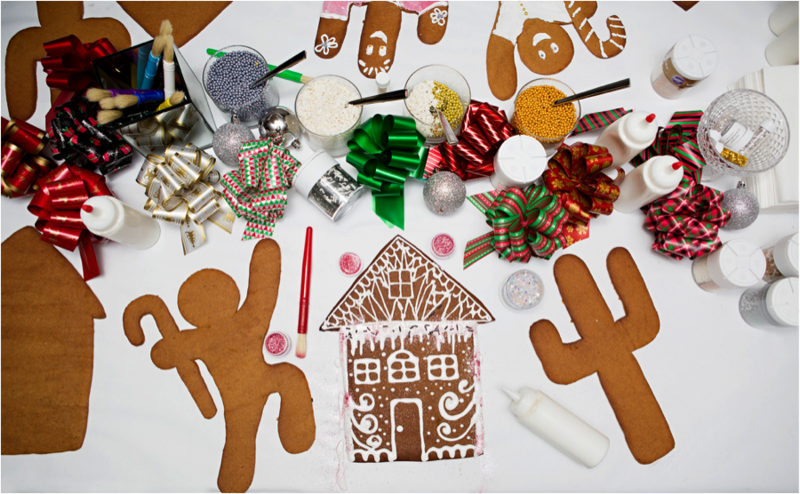 As for my personal favorite… cookie decorating will never go out of style. 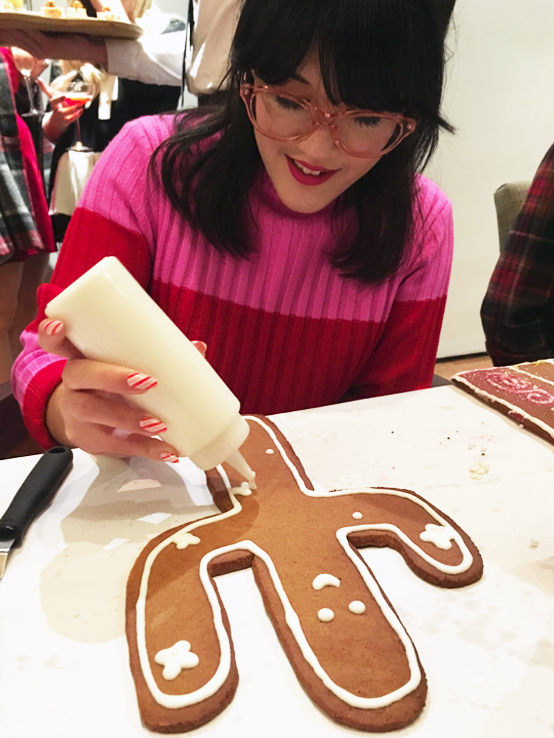 From gingerbread houses, to cactus cookies, everyone was super into personalizing their treats to take home. 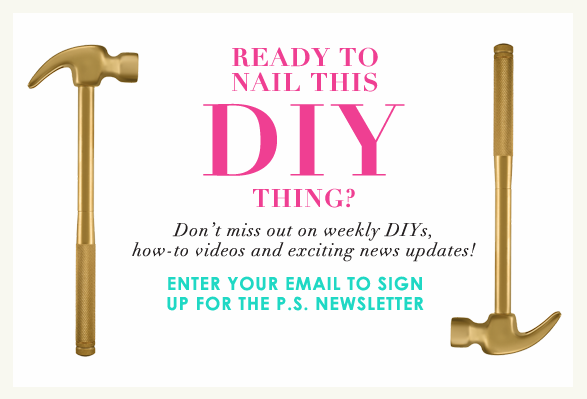 Our girl @Aww_Sam knows a thing or two about DIY! Cheers! 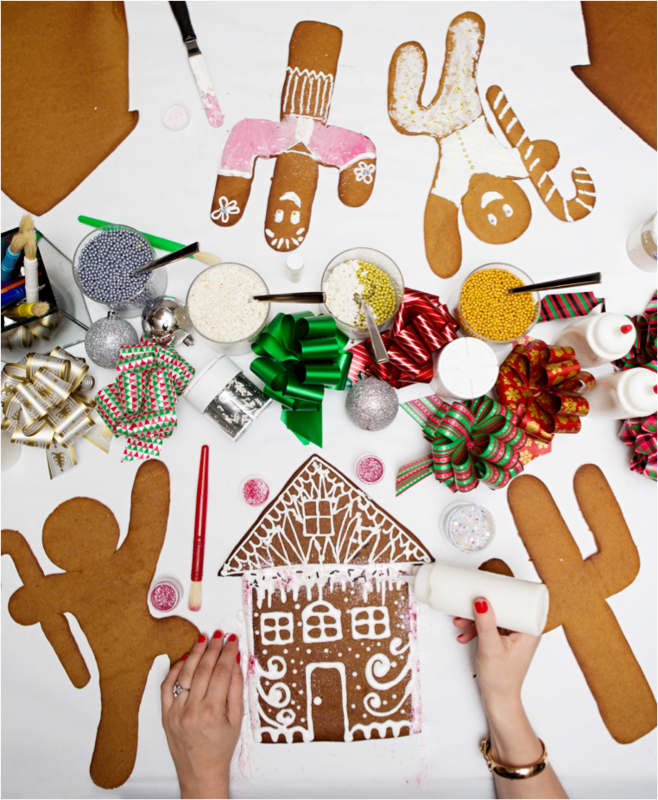 Here’s to a happy, healthy, and creative holiday season! This post was created in partnership with DSW. All opinions expressed in the post are my own and not those of DSW.